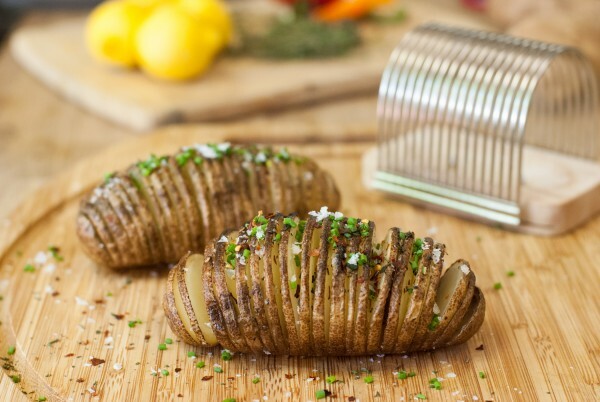 The coolest thing to happen since sliced bread – the sliced potato! 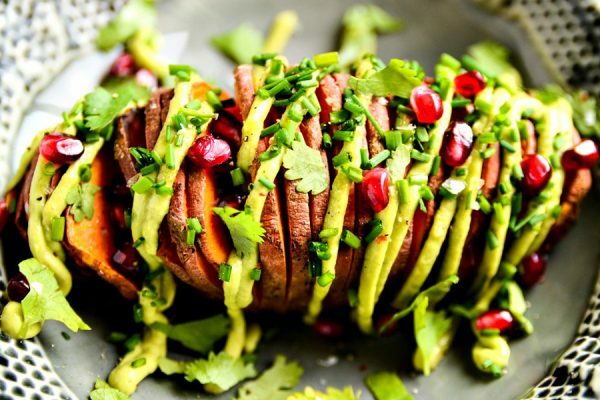 Hasselback Potatoes have been featured on BuzzFeed to Food Network and everywhere in between. 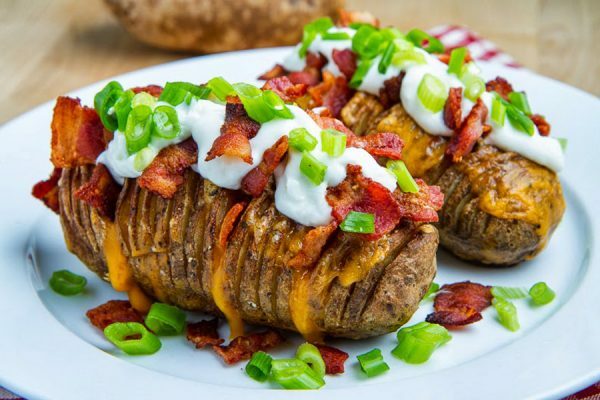 A Pinterest and food blogger favorite because they’re beautiful, delicious, and customizable: bacon, cheese, bacon, sour cream, eggs, bacon, garlic… The most important part about making the perfect Hasselback Potatoes (or any veggie!) is getting the slicing just right. 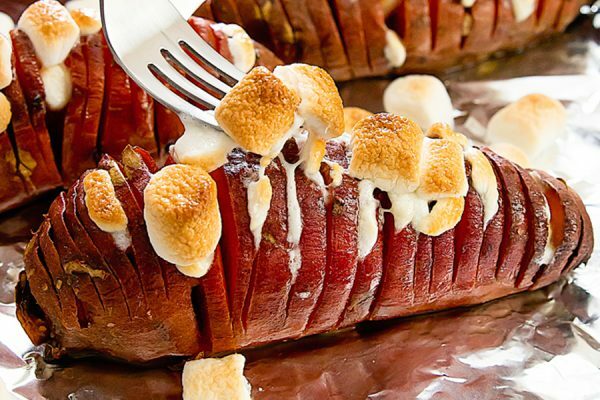 That’s where The Companion Group lends a hand with the Hasselback Potato Slicing Rack. 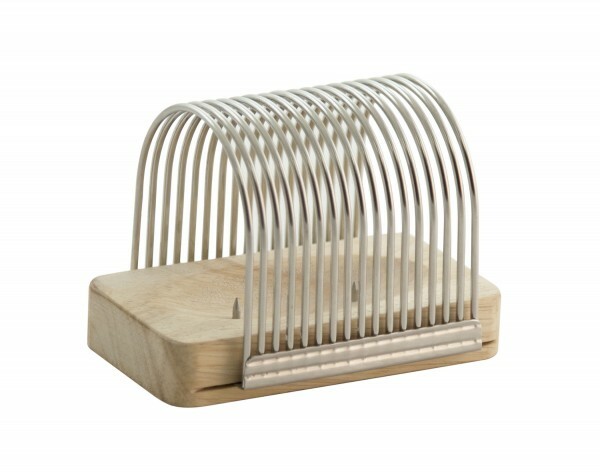 From April 1 – August 19, 2017 (National Potato Day) we will gift a Hasselback Potato Slicing Rack every month to one lucky person! That’s 5 total winners! The contest is available to anyone who posts a picture of themselves with a raw potato (any kind of potato!) 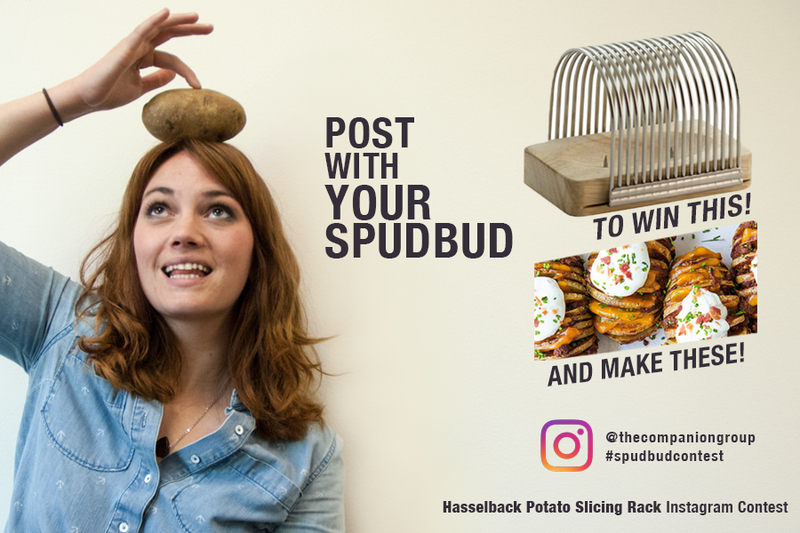 on Instagram and tag @thecompaniongroup and include #spudbudcontest. Winners will be chosen NOT at random, but by how compelling the picture is – so take your potato somewhere nice, the park, to a cafe, or on a hot air balloon. Enter as often as you want. Or just get a Hasselback right now!